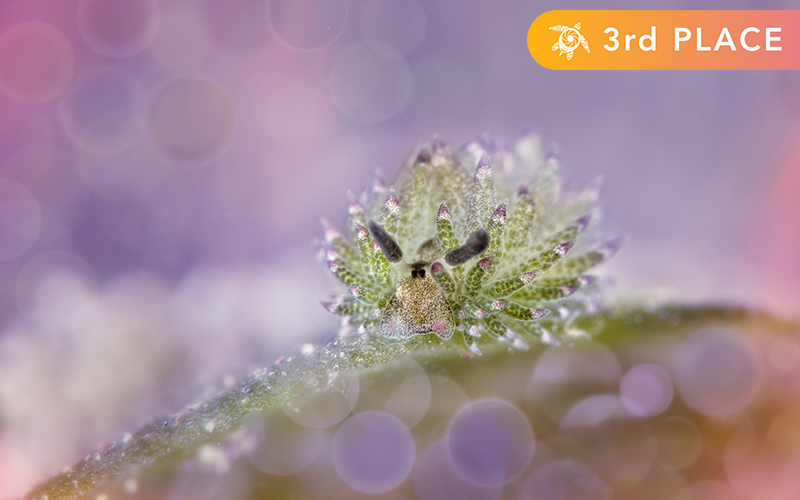 We are proud to team up with one of the world’s renowned underwater photography communities, Scubashooters.net, for an exciting photo contest! 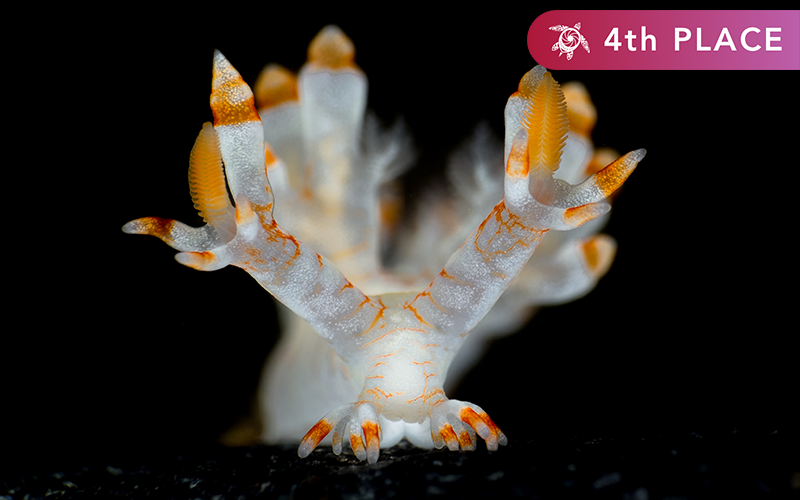 Enter your best nudibranch photo for a chance to win COSMIQ+ and other prizes! We are teaming up with one of the world’s renowned underwater photography communities, Scubashooters.net, for an exciting photo contest. 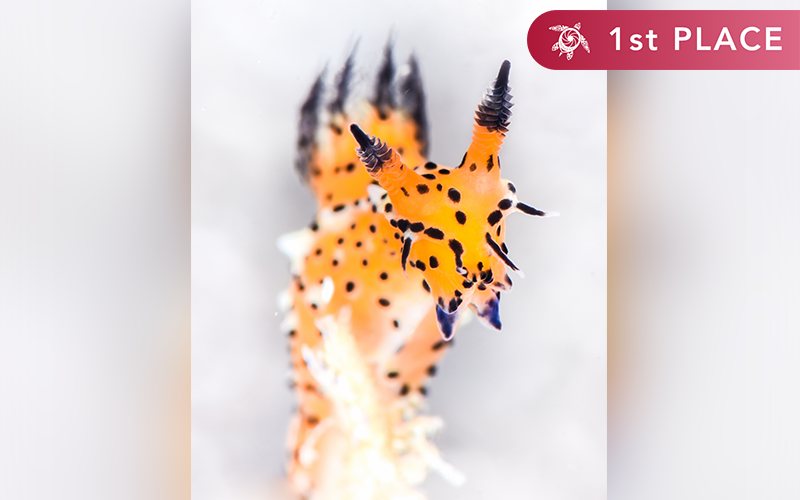 Enter your best nudibranch photo for a chance to win amazing prizes! 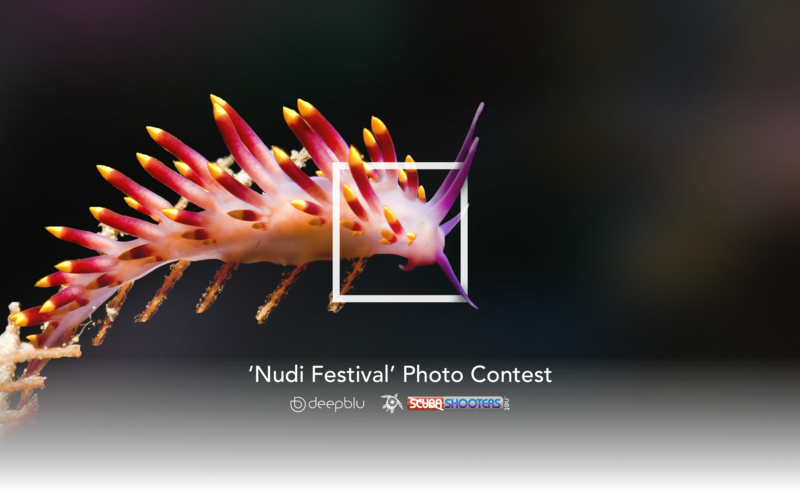 This is a great chance for photographers to share their work with Deepblu’s community. The competition is open to photographers of all skill levels. Don’t be shy! 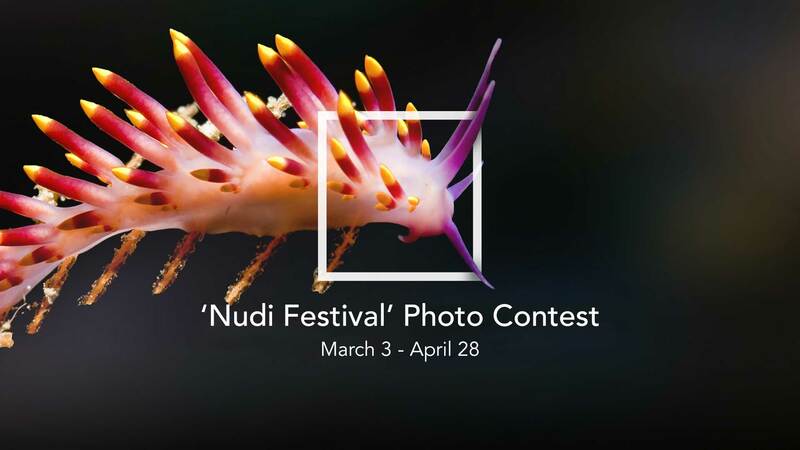 Enter your favorite nudibranch photo for a chance to win amazing prizes! 2. Go onto the Community section. 3. 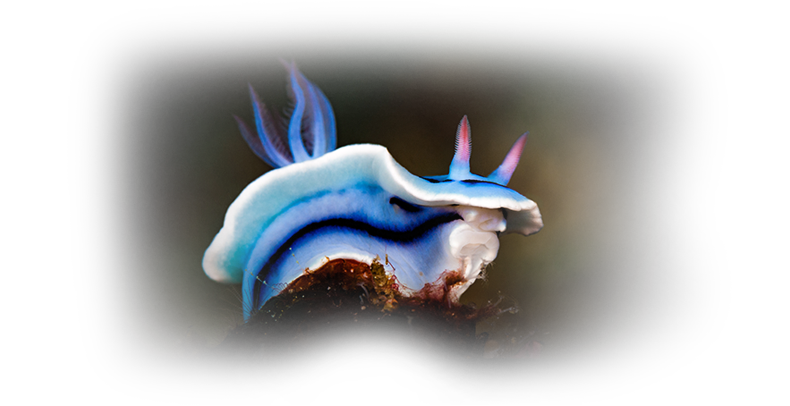 Join the “Nudibranch Junkies” group. 4. 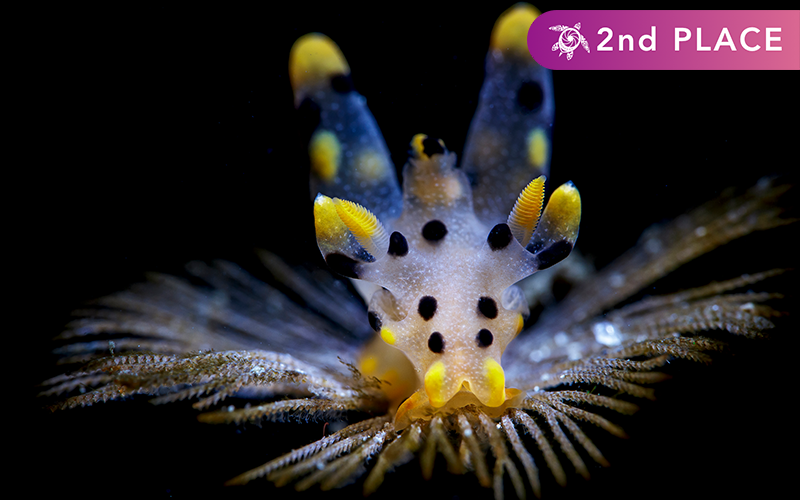 Create a post with your favorite nudibranch photo. Let us know where the dive took place, and the camera and settings you used for this particular photo. 5. 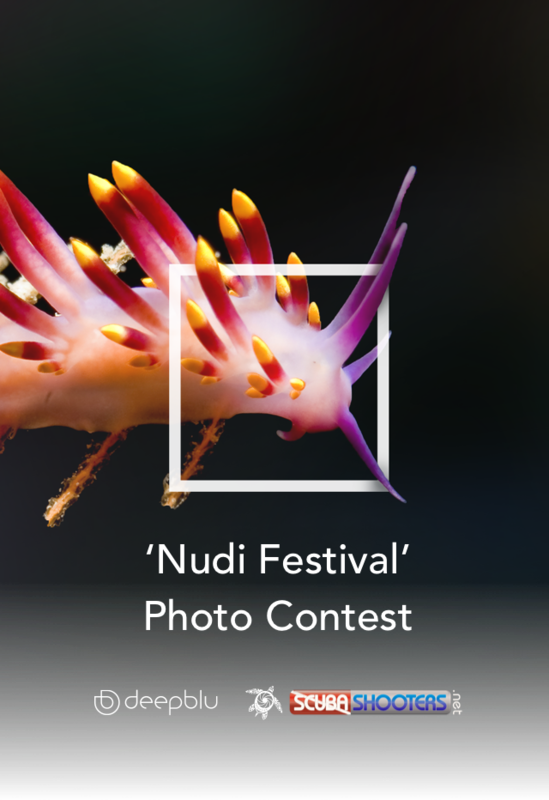 Label the post under topic: “Nudi Festival Photo Contest” upon submission. 6. 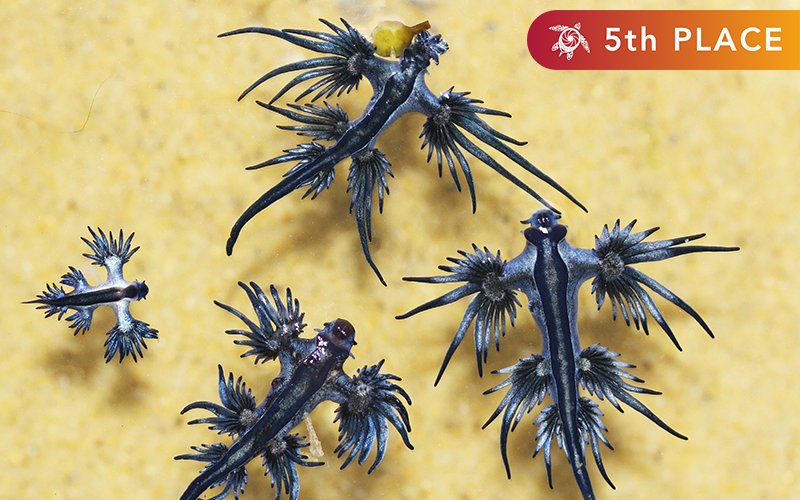 The five best shots will be chosen by a panel of judges from Scubashooters.net. 7. Winners will be announced via Scubashooters.net, the Deepblu Trending Page, Facebook and via email.  Winners get a chance to be featured on Scubashooters.net, the Deepblu platform and our social media channels!! The decisions of the Jury are final in all aspects of the competition and may not be challenged. In case of “lookalikes”, the jury has the right to present the best ranked one and to eliminate the lower ranked ones to provide a broader spectrum of winning pictures. * In the event of a tie for best social post, the winner will be selected randomly. Ivana is a professional underwater photographer from Belgrade, Serbia. 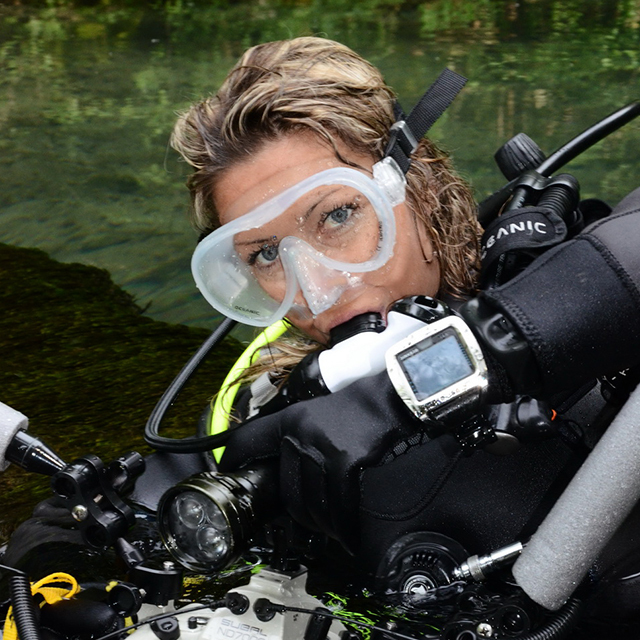 She and her husband own and operate the biggest diving club in Serbia, S.D.T. Svet Ronjenja. 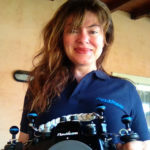 Ivana has dedicated the last 10 years of her life to underwater photography and has participated in diving expeditions all around the world. Her commitment and exceptional talent were recognized by American Underwater Products when she was named Oceanic Worldwide Ambassador in January 2015. 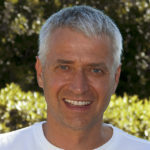 Roland Bach is a German CMAS 3-Star Instructor who owns the dive shop Marina Divers on the Spanish island of Menorca. A diver since 1988 with now over 10,000 dives, he got into underwater photography in 2008. 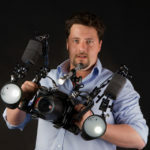 Roland’s images have been recognized by many national and international competitions, and his work has been published in major magazines including Scuba Diving, Ocean Planet, Unterwasser and Tauchen. Beth is an international multi-award winning photographer. Her images have been published in various international online and print publications including Tauchen Magazin, Asian Diver, Underwaterphotography.com, and have been selected for several juried art exhibitions. Wide angle is her weapon of choice, but she also has the deepest adoration for the sea’s tiniest animals. 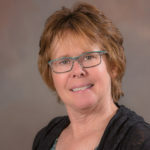 She has been a contributor to EZdive magazine since October 2016. 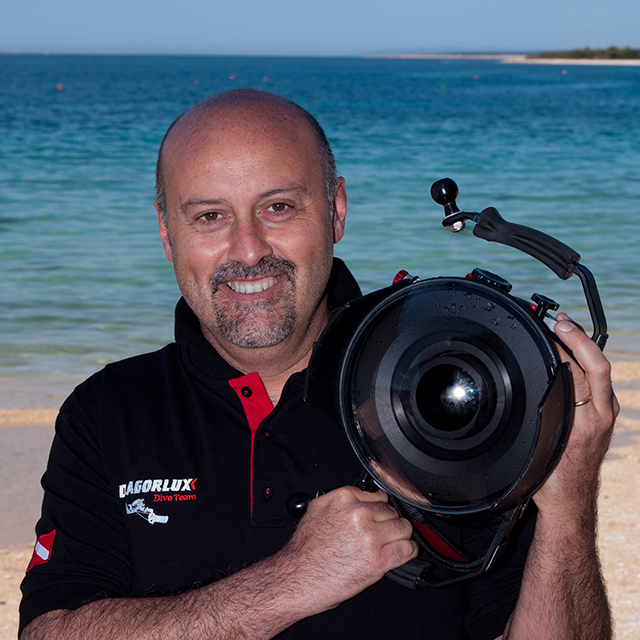 Fabio Iardino is a CMAS underwater Instructor and TRIMIX instructor. He is the author of several instructional materials used by the Italian Federation of Underwater Activities, including Underwater Digital Photography and Trimix Manual 62. 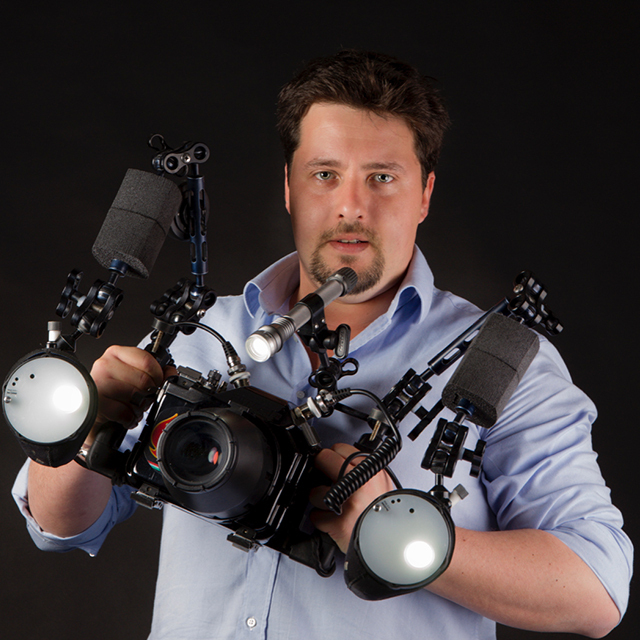 Since 2006 he has participated in underwater photography contests and competitions in the national and international circuit. In September 2015 he won the Italian Championship of Underwater Photography in the Team Competition. Henry Jager is a passionate underwater, nature and experimental photographer with an incredible sense for an unexpected view on the subjects. His pictures are appreciated around the globe and have been exhibited nationally and internationally. National Geographic and many others have awarded Henrys pictures. 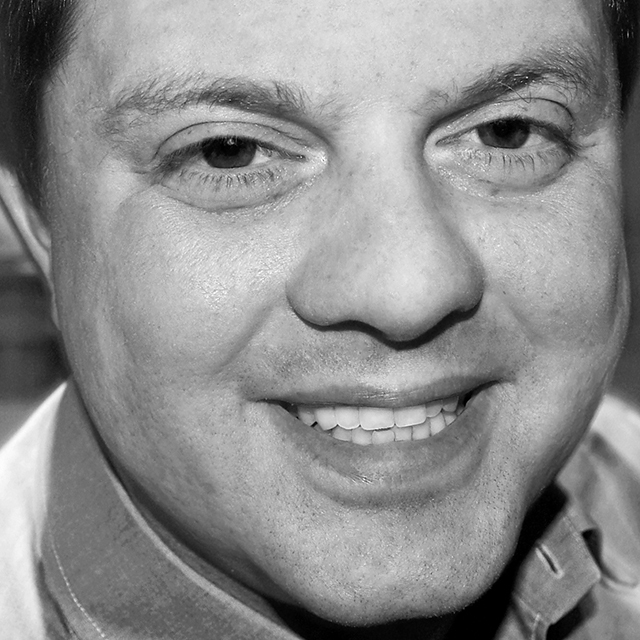 Henry also publishes in travel and dive magazines as well as on scuba diving related webpages and blogs. He writes tutorials, critics, about travel destinations, photo courses and about special photo techniques. Davide Lopresti began his career as an underwater photographer in 2009 and quickly established himself as a player in the most important national and international competitions with images of great effect. He has published several images and articles in major scuba and travel magazines. 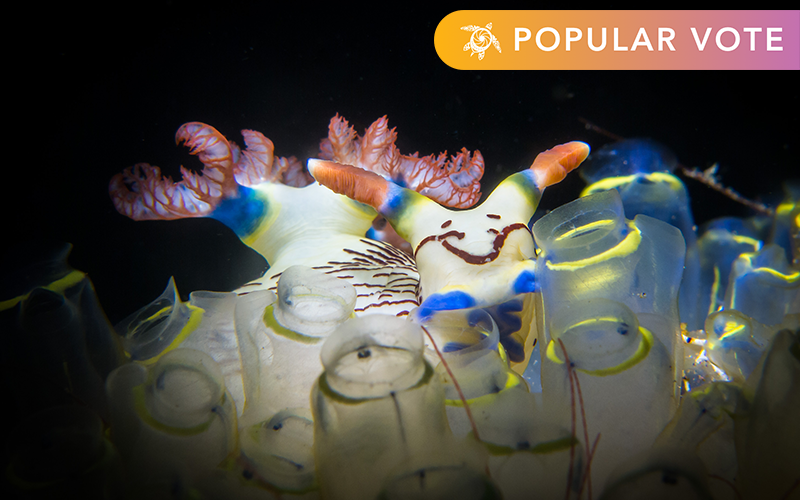 In 2016 he was named the winner of the prestigious Underwater Photographer of the Year competition, organized by the British Society of Underwater Photographers. The photographers retain all copyrights to their images. They certify, that the entries are their own work and they own all rights including a model/property release, if appropriate. Scubashooters and Deepblu retain a non-exclusive worldwide licence to publish the contest entries in any format for publication of the results (including a press release), advertising the contest or for use at any contest related event or publication. A proper photo credit is always placed. You will be solely responsible for any claim made by any third party with regard to your entry and for indemnifying Deepblu Inc. irrespective of all royalties, fees, and any other monies owing to any person or entity by reason of your breaching any of the above. Scubashooters.net and Deepblu Inc. reserves the right to disqualify any entry that does not comply with any of the above.